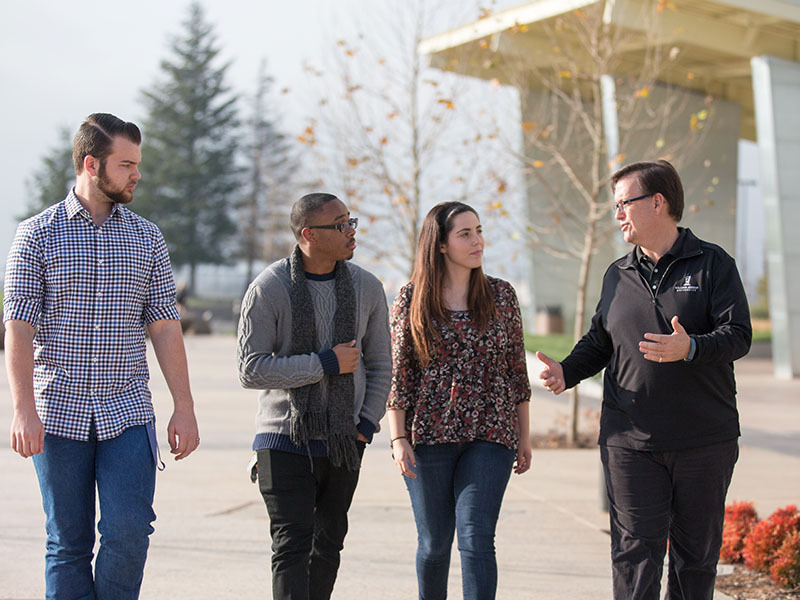 Jessup seeks to admit applicants committed to a Christ-centered environment, who can demonstrate solid academic preparation reflected through their transcript and SAT/ACT scores, and who value a traditional undergraduate experience marked by campus community living and involvement. We are excited to learn more about what unique qualities make you standout as a candidate for admission into Jessup. Although Jessup does not set minimum academic GPA or standardized test criterion to apply, we practice selective admission. It is recommended that a high school student follow a competitive college preparatory plan that most high schools have established. An applicant’s academic records, supporting documents, moral character, and willingness to comply with the standards and values of the University are considered before a final decision is made. An admission meeting is recommended and may be required. 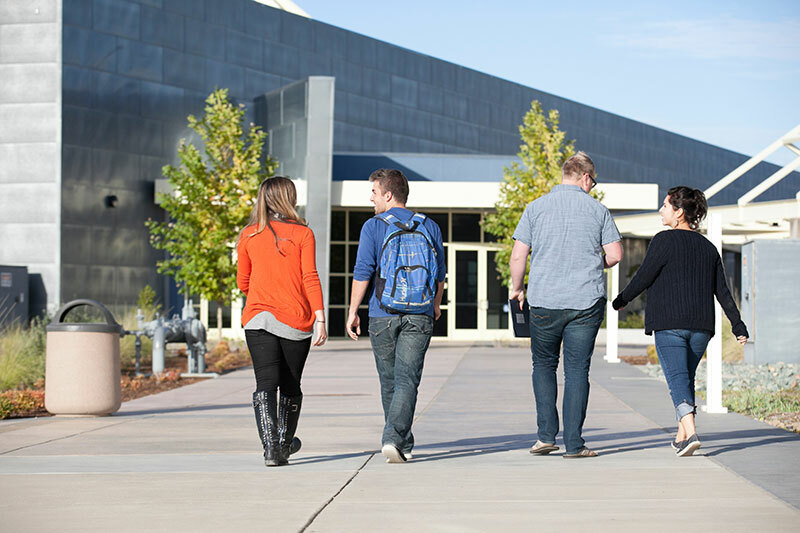 At Jessup, we want to partner with you in the transfer process. Our focus is in helping you get the classes you need to graduate and to prepare you for your future career. We want to help you become a Christian leader in your community. Apply now to transfer to Jessup for Fall 2017 and take the next step toward your goals. Applicants who have completed more than 30 solid academic semester units at the time of application will have their admission evaluation done primarily on the basis of college work. On the other hand, if you have completed less than 30 solid academic semester units at the time of application, your admission evaluation will be done primarily on the basis of your final high school transcript, SAT/ACT scores and completed college work. Note: the coursework considered for admission may differ from what coursework is actually transferable. In most cases, a transfer student will transfer in more semester units than were used for the admission decision. In addition to the academic records, an applicant’s supporting documents, moral character, and willingness to comply with the standards and values of the University are considered before a final decision is made. IMPORTANT: If money is owed to any previous school, that balance must be paid in full and verified before you can be considered for admission to Jessup. An admission meeting is recommended and may be required. 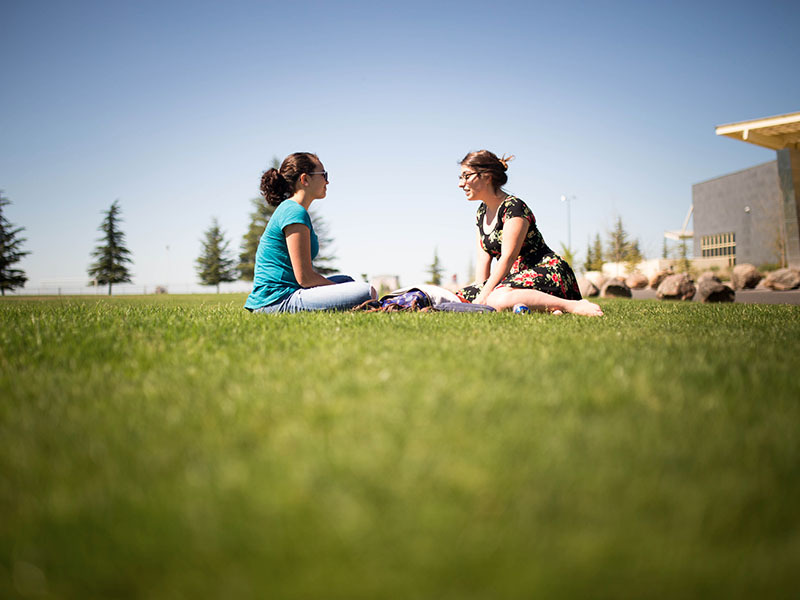 Jessup.edu maintains a complete list of Articulation Agreements & Transfer Information for over 15 local colleges along with department specific information. Would like to return after one calendar year has elapsed subsequent to academic dismissal. Please download and fill out the Application for Readmission. If you have any questions, please do not hesitate to contact us. Homeschool students are a vital part of our campus community and bring unique and valuable experiences. 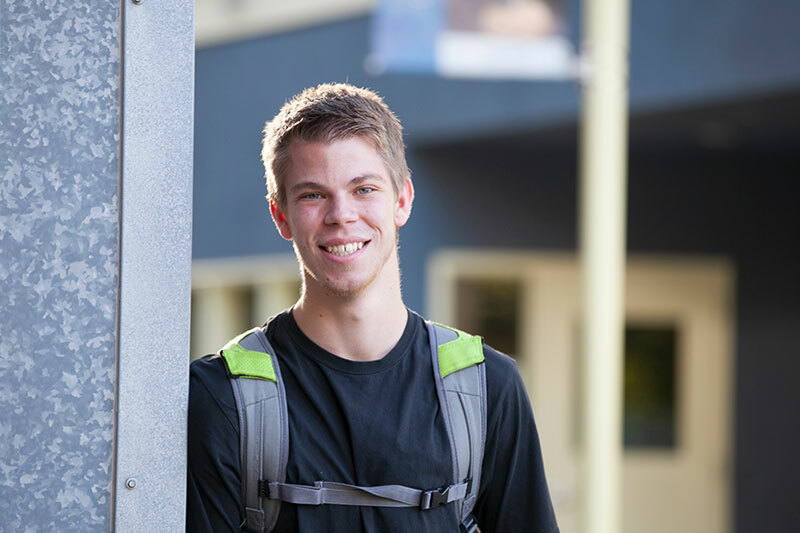 We even offer a scholarship for incoming first-time freshman who have completed all four years of their high school education through an approved homeschool network. It is advised to have transcripts produced by official third party homeschool organizations/networks to minimize scrutiny as to the validity of the grading. Additionally, SAT/ACT scores will be used to balance the evaluation of the academic profile. If a transcript is not available, scores from the GED exam or the California Proficiency Exam are required and must be submitted by stated application deadlines. International students play an important role in enhancing the cross cultural experiences of the student body. There are specific entrance requirements and procedures for international student applicants that may differ from an applicant who is a U.S. Citizen. The strength of the high-school equivalent or college/university program, the record of academic aptitude demonstrated by SAT or ACT results, the TOEFL results and questions on the application are important in determining admission. Jessup applicants who submit academic records for coursework taken outside the United States must submit those records to any credential evaluator approved by the National Association of Credential Evaluation Services (NACES). To view a list of approved service providers, visit the following link: Credential Evaluator Services. The student is responsible for associated fees. The TOEFL (Test of English as a Foreign Language) exam is required of all international students and must be taken before acceptance to the university is granted. You can be exempt from taking the TOEFL if you have completed at least 4 years of full-time study at a secondary or post-secondary level in which English was the language of instruction, and can provide a letter from the institution stating English is the primary language of instruction. If this is the case, then you must submit either the SAT or ACT instead. See the requirements for the SAT and ACT below. No U.S. government aid is available to foreign students, including student loans. However, you may qualify for Jessup academic and athletic scholarships. We do not offer full academic or athletic scholarships. These scholarships are only partial awards and will not cover the entire cost of an education at Jessup. You will be responsible for any remaining tuition, fees, room and board, books and supplies, and miscellaneous expenses. Please contact the Admission Office for details about the applicable scholarships. You must provide official evidence of complete financial support for your annual educational costs at Jessup. The annual Cost Of Attendance (COA) for the current academic year may be found on the I-20 F-1 VISA Requirements for Admission document. The annual COA includes tuition, fees, room & board, books, supplies, transportation and miscellaneous expenses. The official evidence that the funds to cover COA are available must be shown by monthly bank statements for one year with the total amount in U.S. dollars; it can be from more than one source. If the student’s personal funds are going to be used to pay for all or a portion of their educational costs at Jessup, then official evidence that the funds are available must be submitted to Jessup, shown through monthly banks statements, for one year, with the total amount in U.S. dollars equaling one of the budgeted amount listed on the following document: See I-20 F-1 VISA Requirements for Admission for amounts.. IMPORTANT NOTICE: Once the admissions requirements are completed and official documentation of complete and sufficient financial support for an I-20 are provided, the admission application will be submitted for consideration. If accepted, the student must pay a $5,000 (US Dollars) enrollment deposit in order to reserve a spot and be eligible to register for classes. If the student cancels before the first day of classes, Jessup will fully refund the $5,000. Upon receipt of the enrollment deposit, an I-20 will be issued to the student. Each semester balance owed must be paid before starting classes or else be reported to INS.